Nine official Peace Meditation videos have been created. Make them viral and spread them through your networks! This meditation will be EXTREMELY IMPORTANT as shown by the most recent missle strikes on Syria. Everyone please try to participate! Lets Unite❤️ Victory of the Light! The state of celestial bodies (Holy Geometry) (here the full moon) plays a role for energies coming in from higher dimensions. 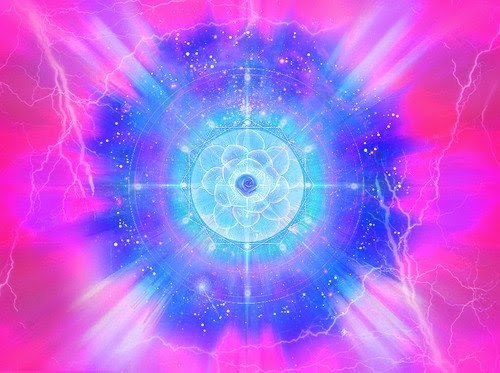 (Mass) meditations (united fields of consciousness) work over the higher mental level (THE level of creation). That the awareness of this is so low is due to the 'veil of mist' that lies between the fourth and fifth dimension. This one will be swept away at the event. Then one will be able to perceive higher dimensions with chakras of higher bodies. Gee Facebook is blocking me after one try at sharing the peace meditation....... Thought all that BS would have been finished by now. May we All Co create this expression of love together, as we Create Nova Gaia in all her glory 🌍‘. 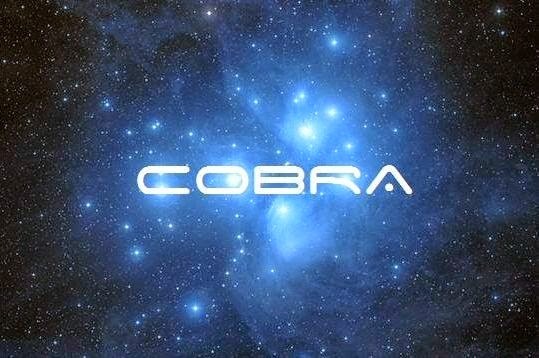 Sending Blessings of unconditional love dear brother Cobra, We will be with you on the 15/16th New Moon leading our photonic light and magnetic love . Template I have been sharing around the web for others to see. @Everyone, do you believe in peoples mind & mass meditation? Knowledge is important, but is not magnetic more important? Good topic to discuss and research. 10s of 1000s together all sync'd on one thought, peace and healing. From those of us who live in the USA who are awake, and have watched the missile strikes in Syria, we are so sad and sick about this. I am sorry and please find it in your hearts to forgive us. It is not going to be easy. I will spread the peace meditation. I'm not meaning to sound negative, and I do plan to participate in this meditation. I am just wondering ... and I understand that statement about the path to The Event is not a straight shot. What I don't understand ... and someone help me with this ... Since The Event can't take place until all toplet bombs are removed why in Source name are we not doing a meditation to help clear remaining bombs? Would it not eliminate the need for all the other meditations? Could it be the energy isn't right for doing a meditation to remove the bombs? If not ... why not? Just asking. 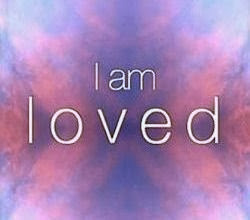 @spiritoo: I understand the intention of the upcoming meditation to speed up the realization of "World Peace" on earth. That "equates to" removing the toplet bombs which are the hinderance to THE EVENT and world peace, as we understand from Cobra and his intel. So, in my view, it doesn't matter the words we use so much if we are aiming for the same result - liberation and Divine Harmony on earth. You got fire on the surface,,,,,,what are you prepared to do ? While it is of course best when we can meditate together at the same time (and even better, same place! ), don't let time or space be a barrier to you, as it is not a barrier to Source. 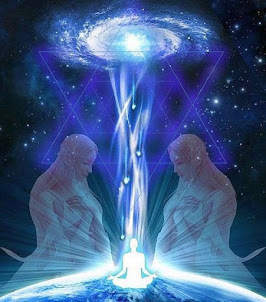 If you can't make the exact time, please join the meditation as soon as possible, holding in your heart the intent for your loving, purposeful energy be added to those who are meditating at the time scheduled. Ask others to do so as well, and meditate together if possible. As you allow the power of your intent to go into the channel of light to flow where it needs to be, so will you help the Whole of All. 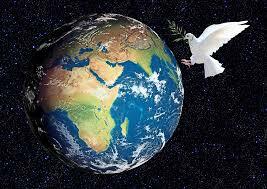 The word has been spread and the world and it's people are ready for peace and healing. Hang strong till the liberation. Victory of the light! The situation is better or worse... ?, Peace for everyone. 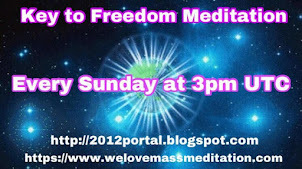 ***PEACE MEDITATION***: Please join us also here "Where we Infuse Love and Light into any Discord" :) <3 http://tc.hitart.com/pfc/redirect.html for the PEACE MEDITATION on Sunday April 15/16th at the exact moment of the New Moon on Sunday, April 15th at 9:57 pm Eastern Daylight Time (EDT) this equals to Monday, April 16th at 1:57 am UTC. Guess who said that...? Important for the PEACE meditation. 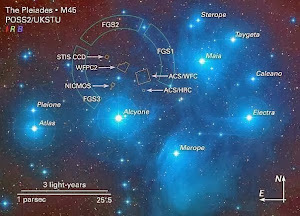 "It is important to understand that the Event is an active interaction between our global consciousness and the Galactic Center and that Galactic energies are coming to us based on our ability to receive them. This is why it is so important for as many people to awaken as soon as possible. This can't be the only way to get booted from the party... France owes Russia for battleships (built but not delivered)... May flowers..? Was tricked into thinking they had Skripals on Russia..? Our Faith in Prayer is Binding Justu.s. I'll be joining the meditation but how can the Alliance have a plan & the Resistance not know about it? 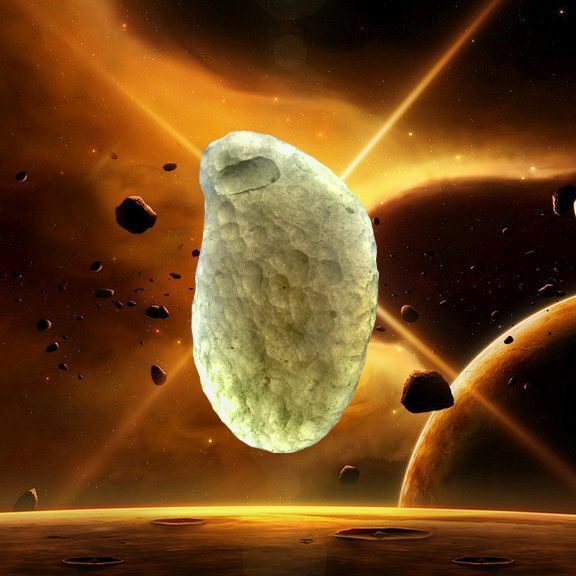 @Anonymous: I think the Resistance and Light Beings know a Heavenly lot and it is God, the Almighty ONE, Everlasting Source, who is aware of EVERYTHING simultaneously. So we can trust in that. 17 guided mediation videos completed as of this comment, and 18 once Cantonese is completed. 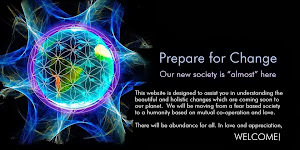 I'm in and I have invited all my fellow colleagues QHHT practitioners , BQH practitioners and healers of all kind of modalities worldwide by posting Cobra's info on Quantum Healing Practitioner Support Forum . The peace sign as most are familiar with is the wrong orientation. The true orientation of the peace sign is right-side up and is meant to represent a tree also known as the tree of life and peace. Also felt guided to share this Iroquois story of the peacemaker and the tree of peace. As the Event is coming in waves weekly or biweekly it seems like.. driving is progressively becoming harder for those who haven’t been good drivers. 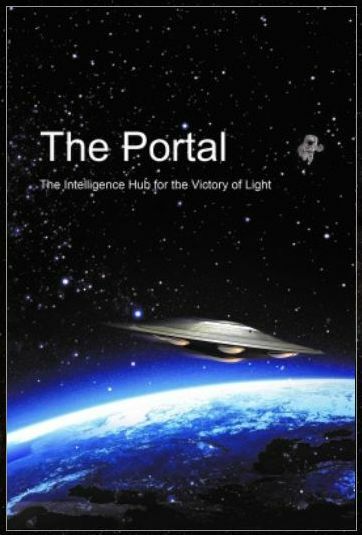 The Event (an explosion of light and a multidimensional breakthrough for planet earth that is spiritual and physical in nature) happens when people are driving, galactic waves are already changing what it’s like to drive. transparency growing then i see bad drivers on their phone. Thank you for the guided meditation videos.That meditation is going to be so powerful, I already feel it ! Two light meditations in a row! This will be awesome! What crystal or stones could I use to help ground Mother Earth with, to anchor a angelic vortex. i translated to hebrew already. where shall I send the hebrew translation? Dearly beloved folks: No "escalation of war" is occurring. This is the "finger pointing" (which has captured global attention quite effectively) at the Clearing out of some Nasty Blighters and their plots, so that the multi-D purpose of this Goddess vortex meditation--liberating The Mother and all who live in her--may commence apace. I feel a Pleroma Party comin' on....Peace. 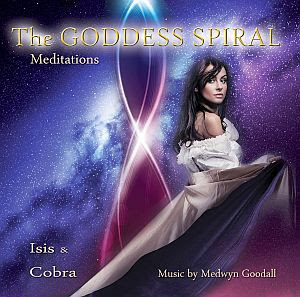 why are we doing 2 meditations, Return to the Truth at 8:57 and Cobra at 9:57???? It's D O N E ! I was not sure if I will wake up at 3h, so I started at 1h. In my dream I was at the top of an high building behind me the golden sun, down was the ocean crystall clear water and the planet earth on the horizon huge planet and I was sending the magenta violet light to Syria. Later I waked up, exactly on time 5 minutes before 3 h and started again meditating. 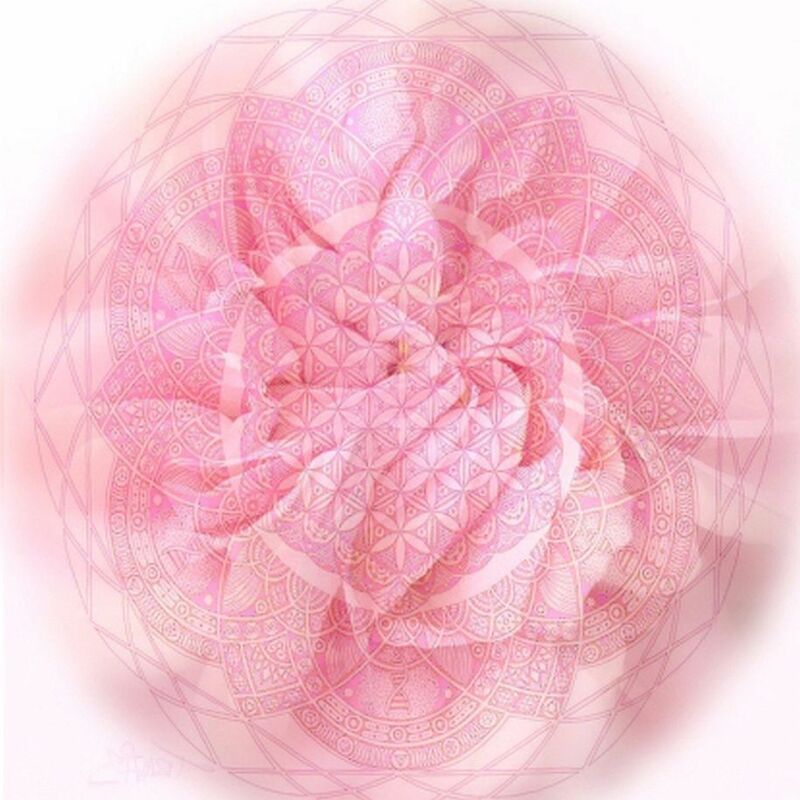 I felt imideatly the power of our meditation grid unification a w s o m e.